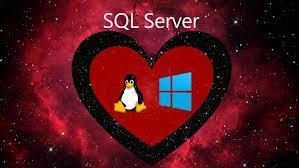 Microsoft announced plans to bring SQL Server to Linux. 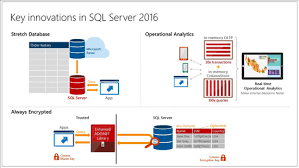 This will enable SQL Server to deliver a consistent data platform across Windows Server and Linux, as well as on-premises and cloud. Microsoft is bringing the core relational database capabilities to preview today, and are targeting availability in mid-2017. SQL Server on Linux will provide customers with even more flexibility in their data solution. One with mission-critical performance, industry-leading TCO, best-in-class security, and hybrid cloud innovations – like Stretch Database which lets customers access their data on-premises and in the cloud whenever they want at low cost – all built in. 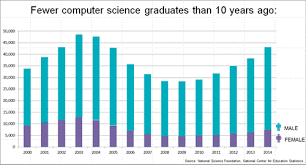 Be the first to comment on "SQL Server on Linux"